Channeling our African legendary musician Daddy Showkey. 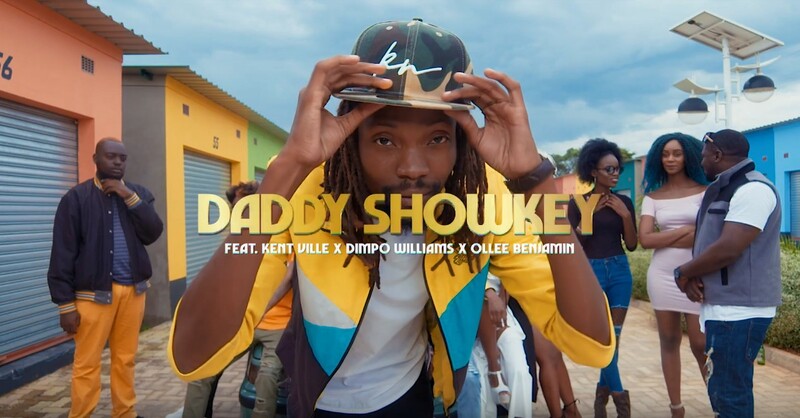 Jay Rox‘s new song “Daddy Showkey” is a revelation of some of its group members: Kenz Ville, Dimpo Williams, Ollee Benjamin. This is Jay Rox‘s second Music video off the EP Trans-Afrique which dropped on the 10th of August 2017. 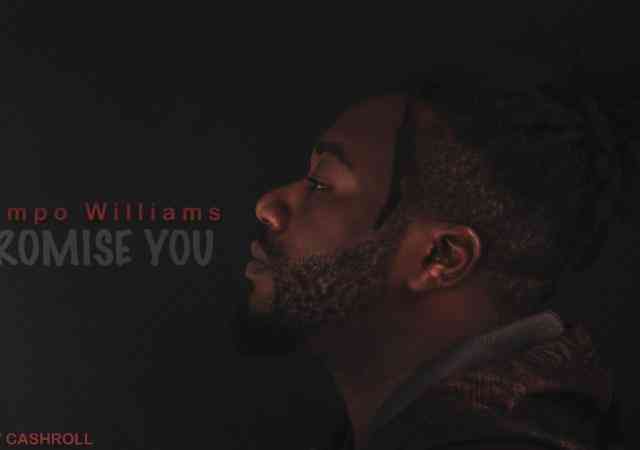 The video was shot and directed by DJ LO of Reel Studios. 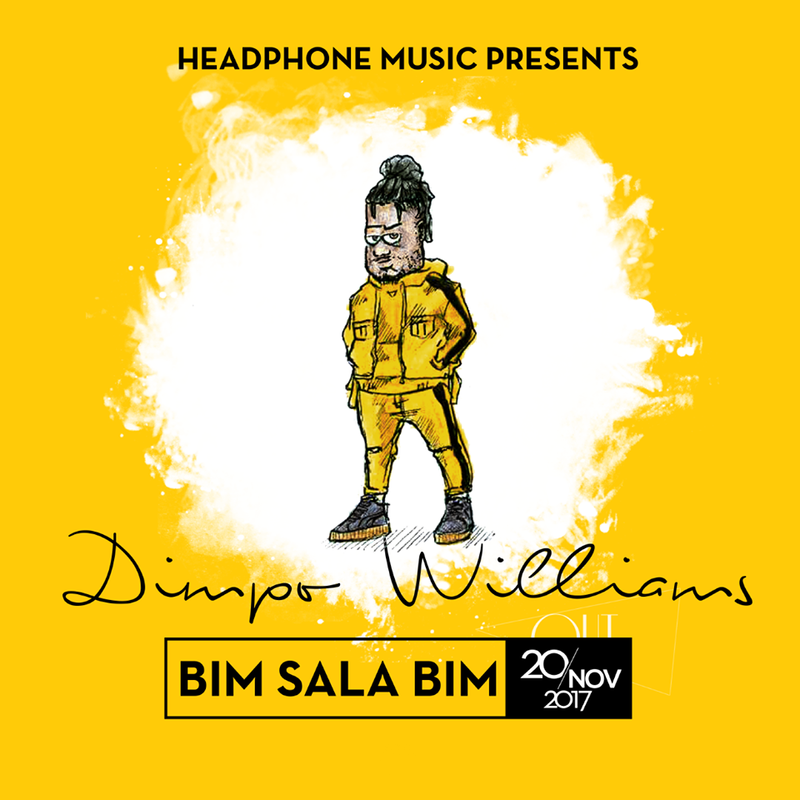 Clique Viral finally drops the official video for the Dimpo Williams assisted single “Ku Kalale” which has been receiving massive airplay round the country for quite some weeks now. 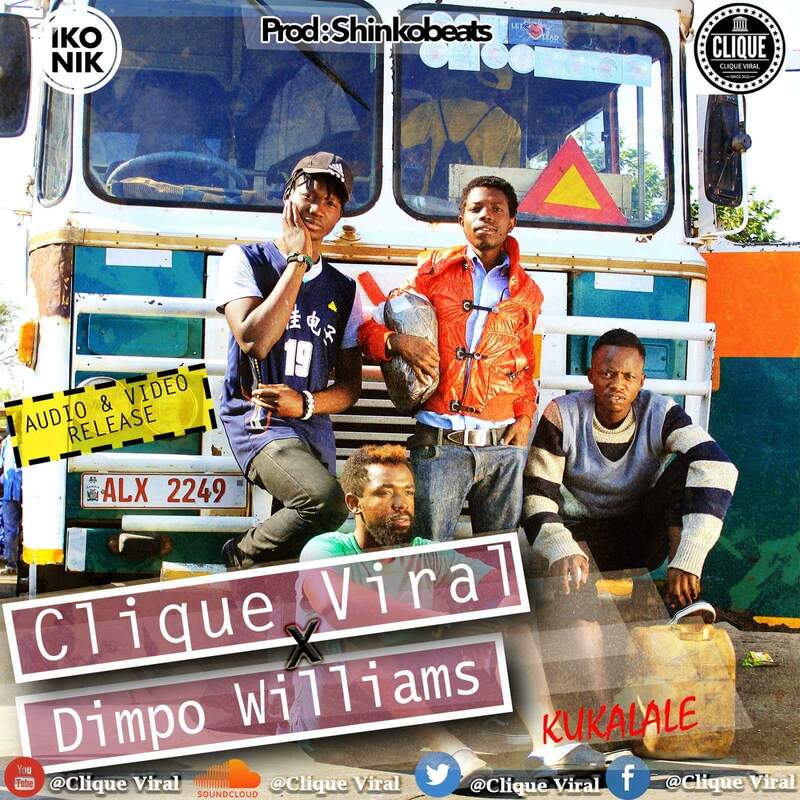 As their fan base increases to a wonderful level – Fantastic and consistent hip hop group called “Clique Viral” drops a song enititled “Kukalale“. 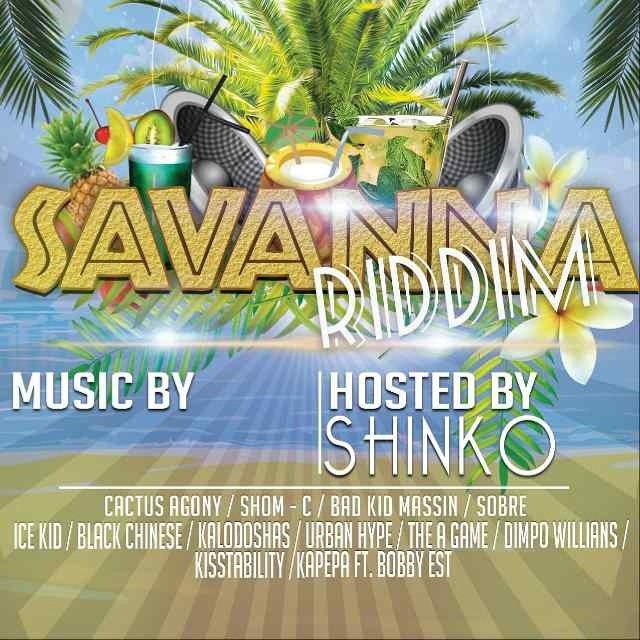 Shinko Beats Presents the Savanna Riddim Mashup featuring Cactus Agony, Shom-C, A-Game, Badman Sobre, Kaladoshas, Malz, Ice Kid, Kapepa, Bobby East, Black Chinese, Dimpo Williams, Kistabillity, Massin & Olanimas Jackson Samson.